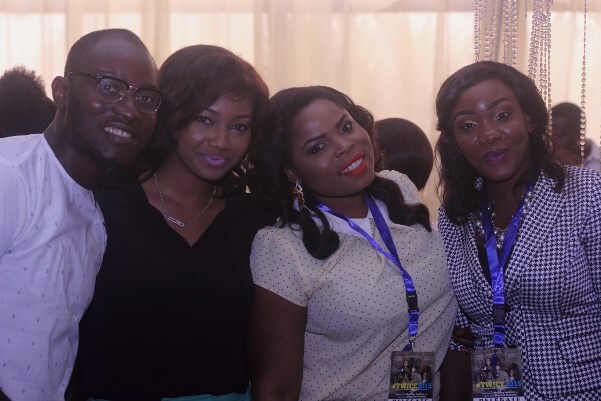 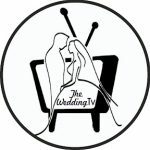 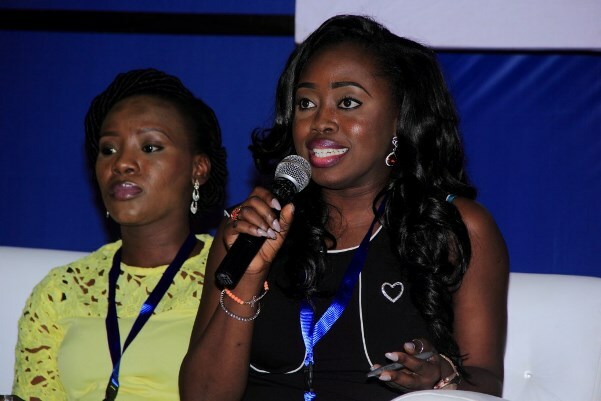 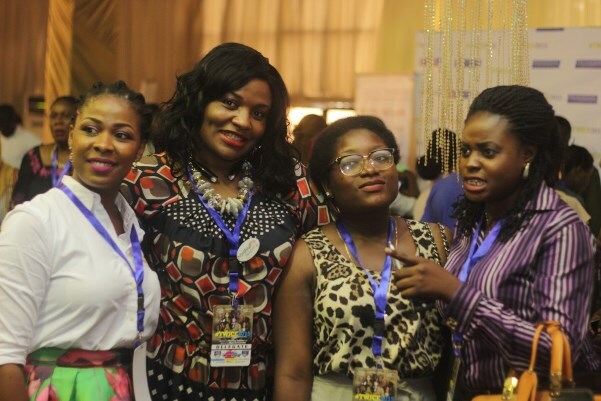 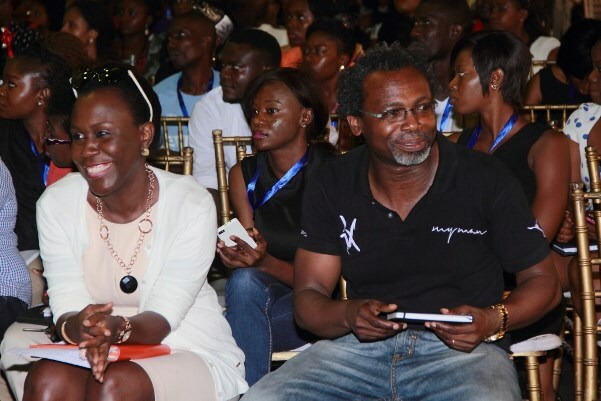 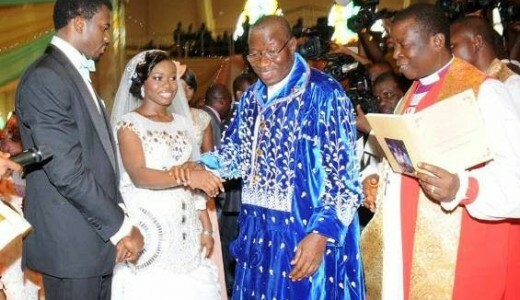 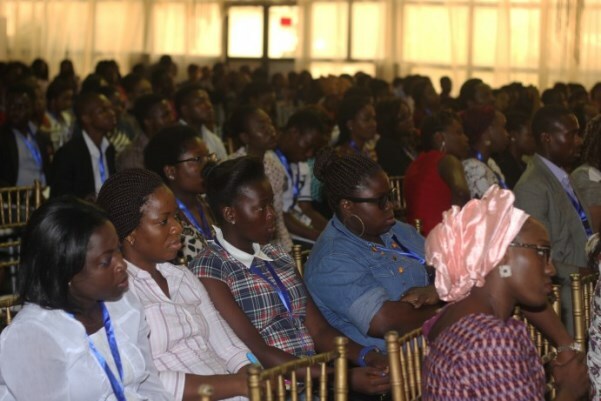 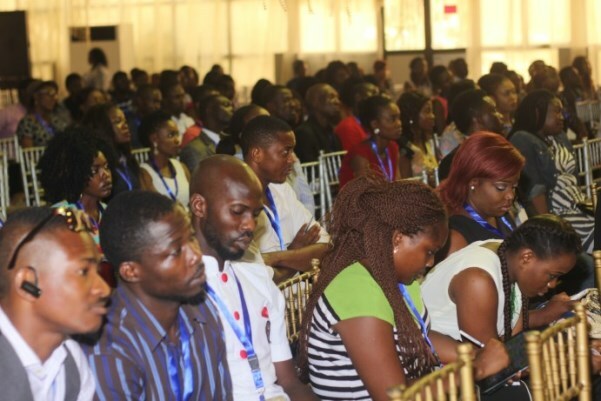 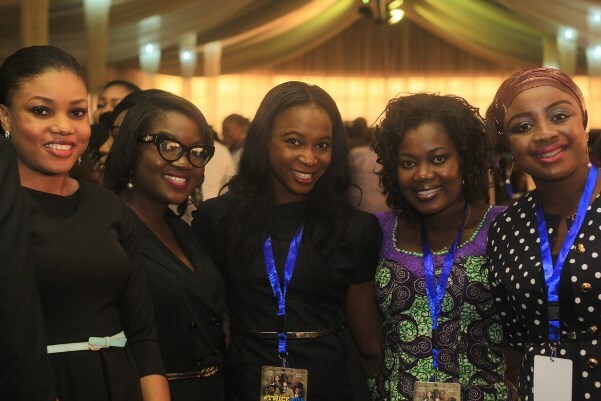 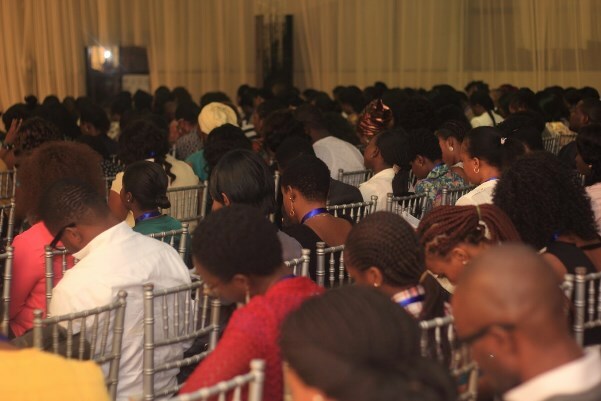 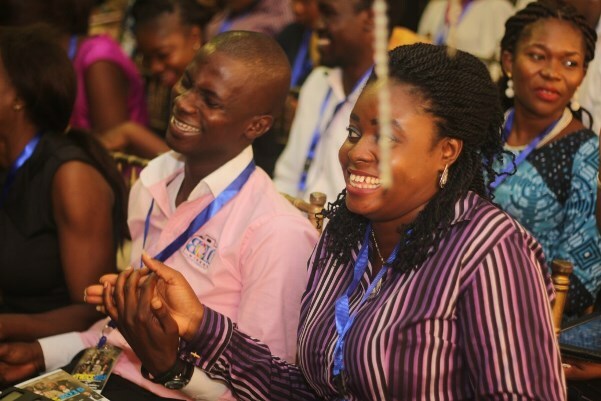 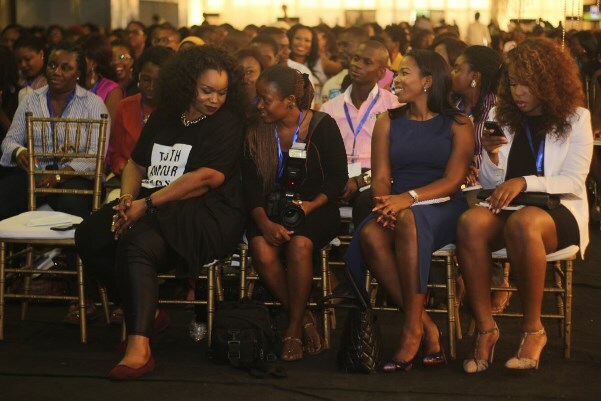 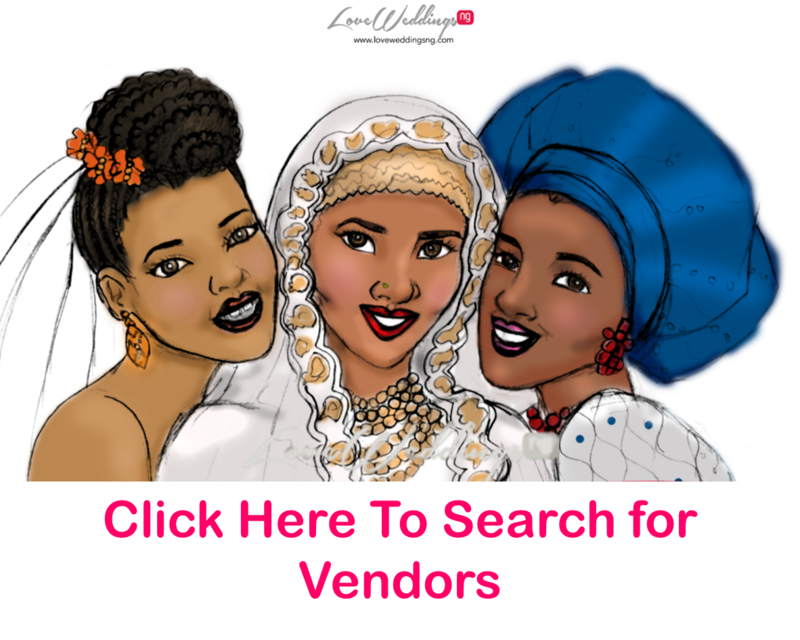 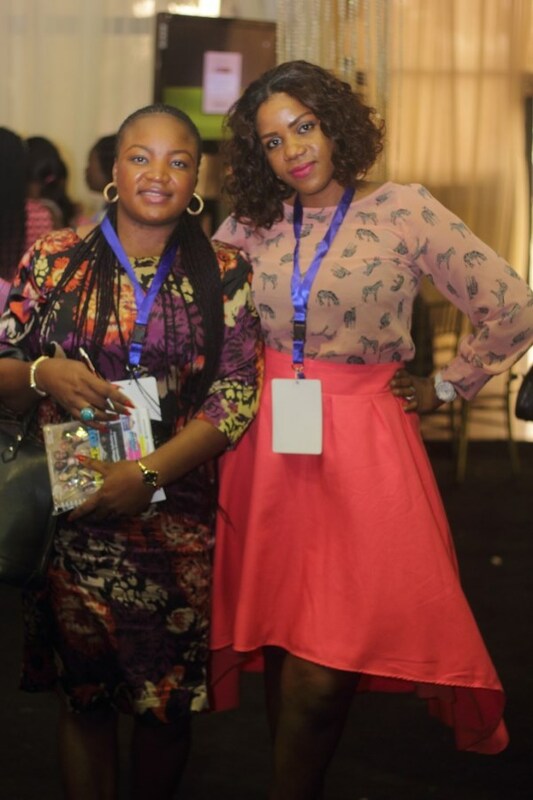 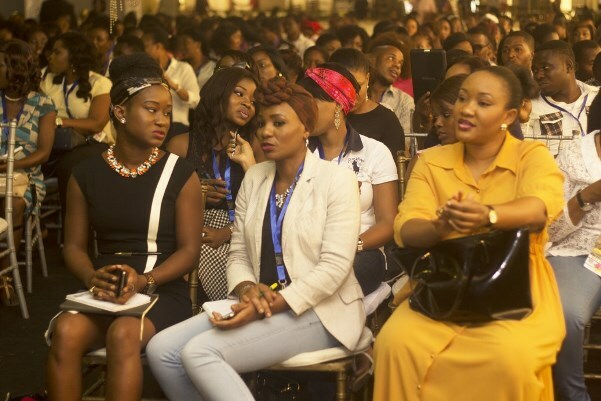 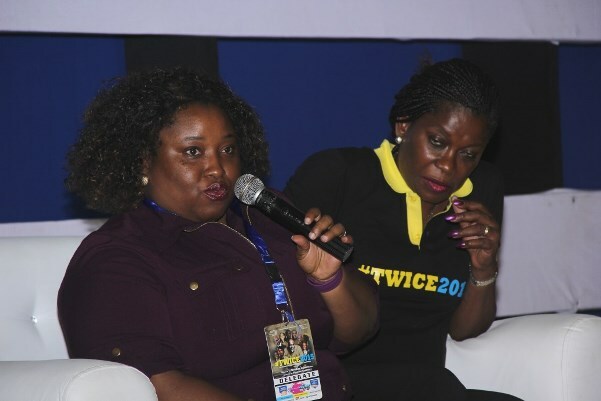 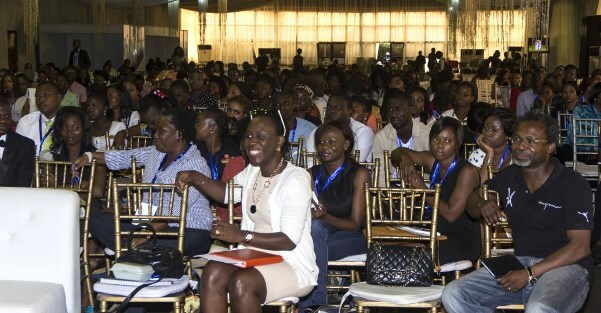 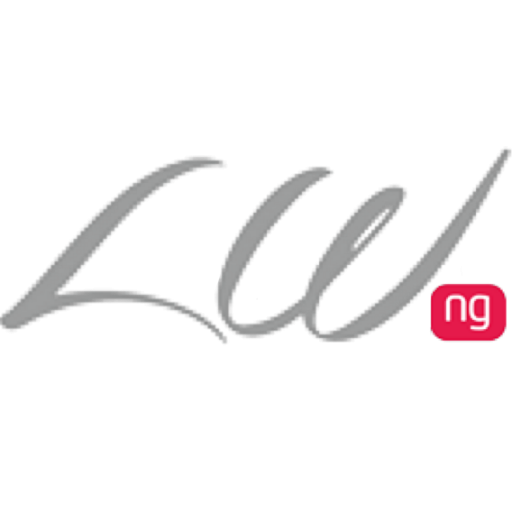 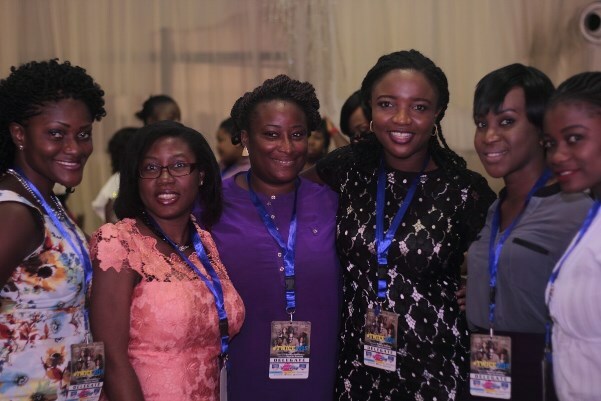 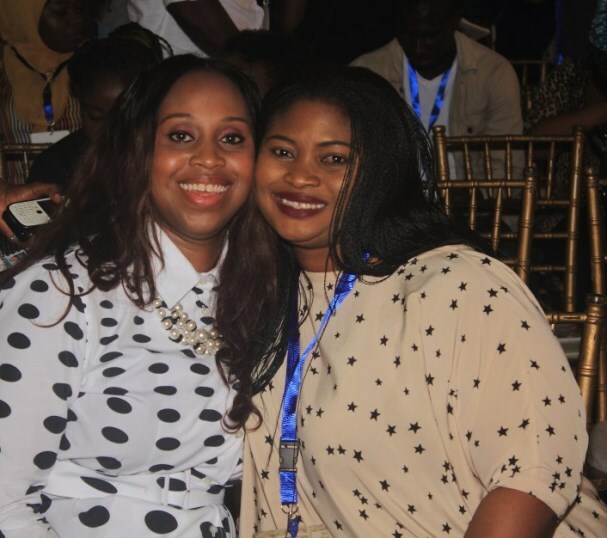 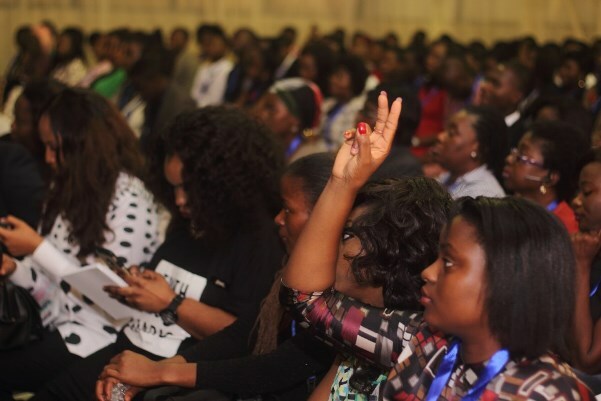 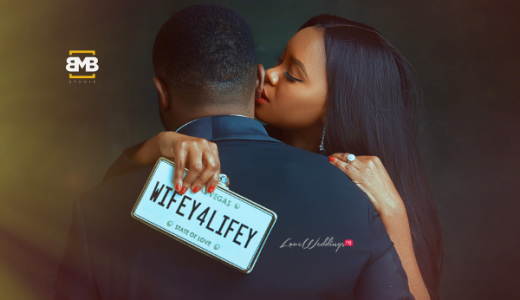 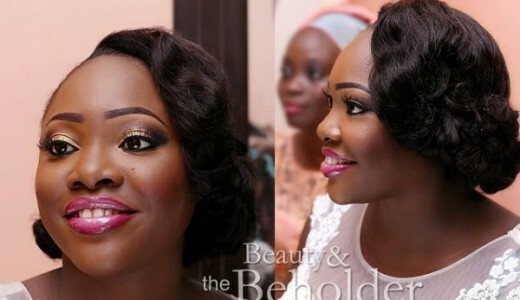 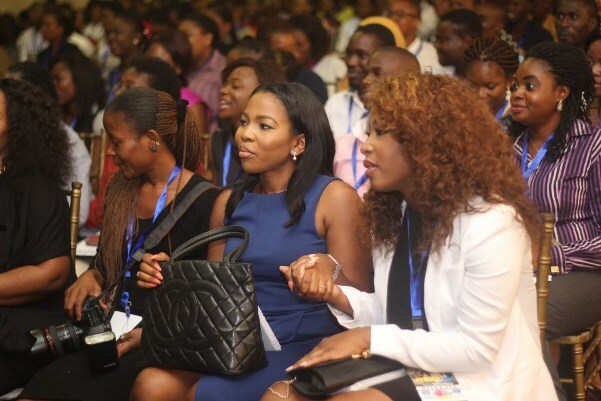 Over 1000 wedding vendors and aspiring entrepreneurs from over 15 states attended the event which took place on Wednesday 4th February 2015 at The Haven Event Center, Ikeja GRA, Lagos. 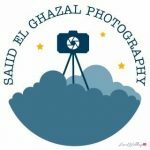  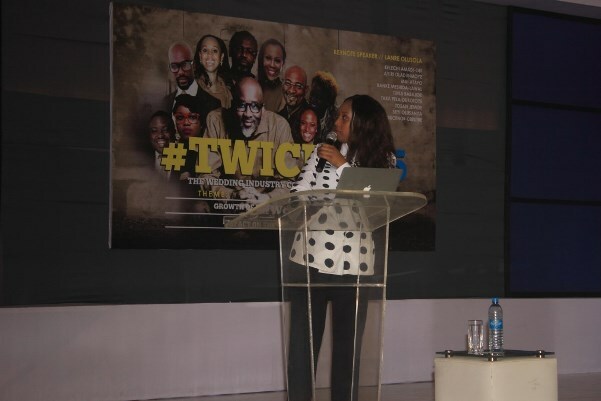 It featured presentations from several seasoned practitioners in the industry who shared from their wealth of experience to the delight of the audience. 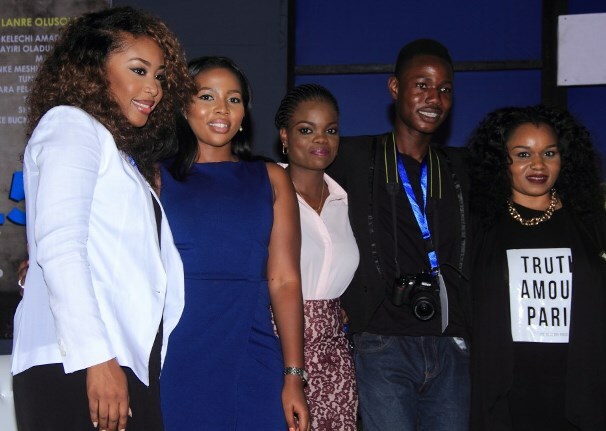 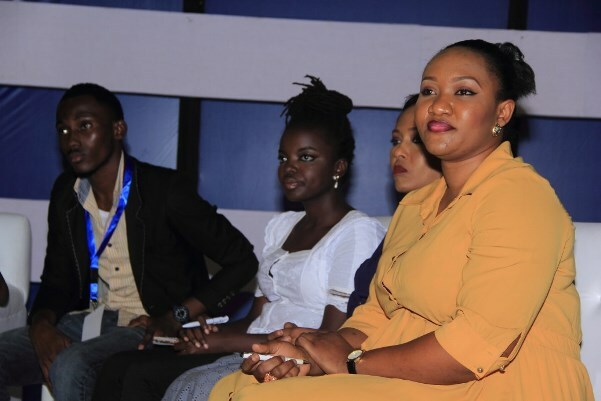 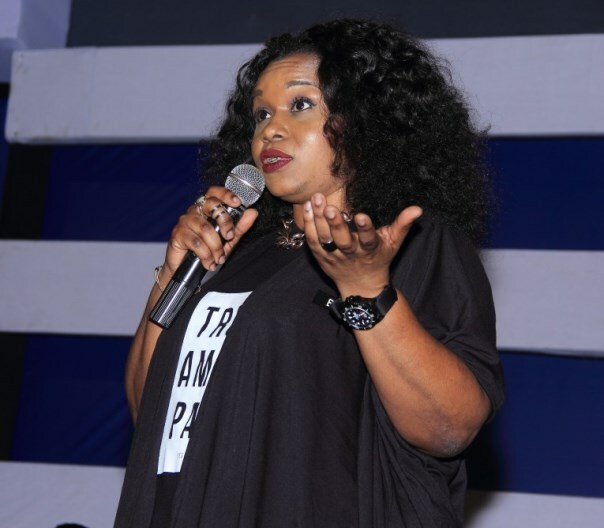 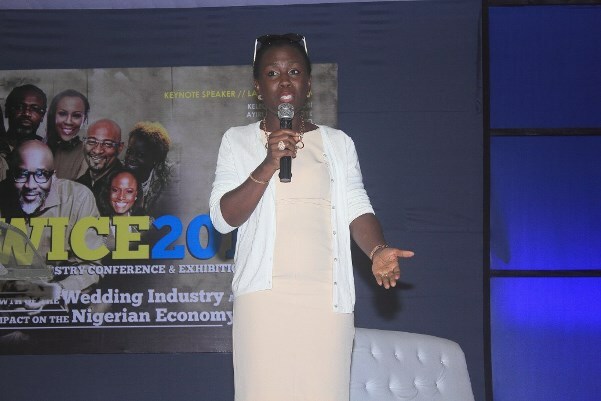 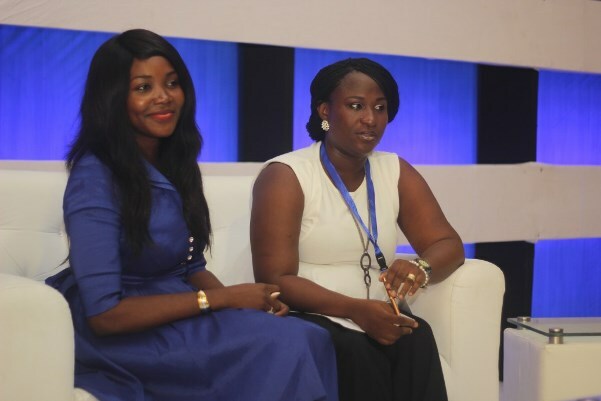 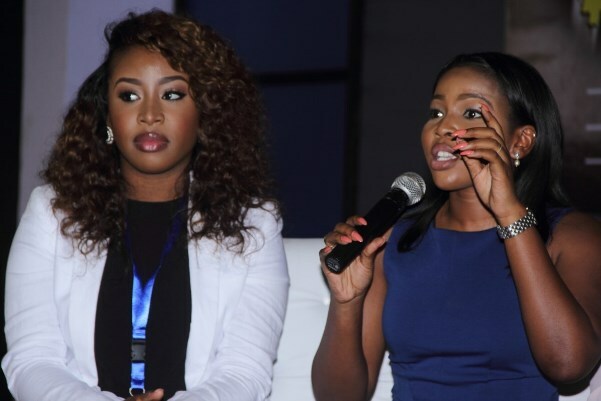 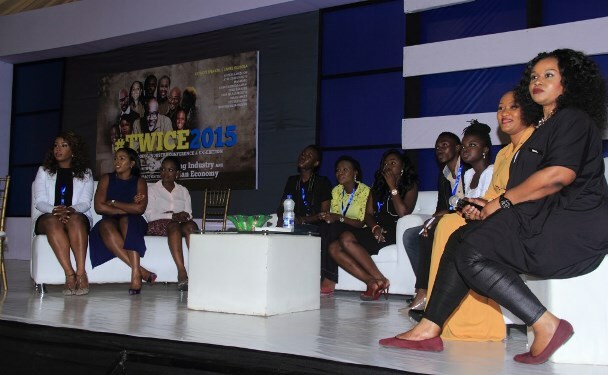 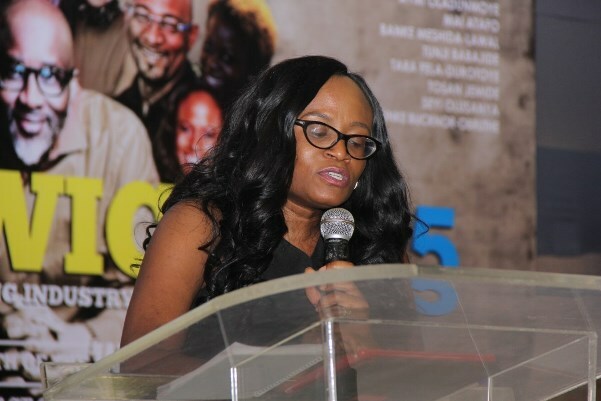 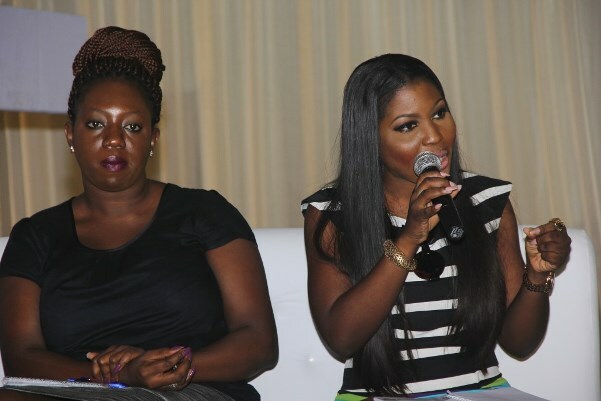 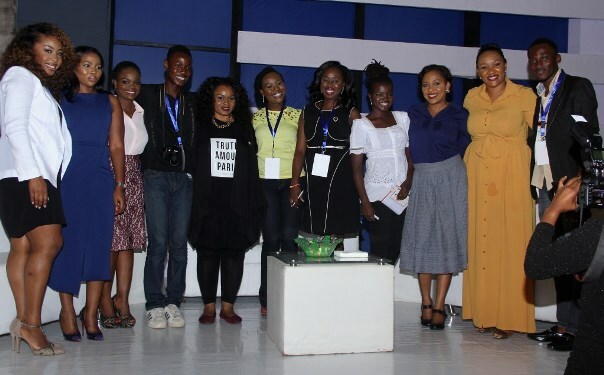 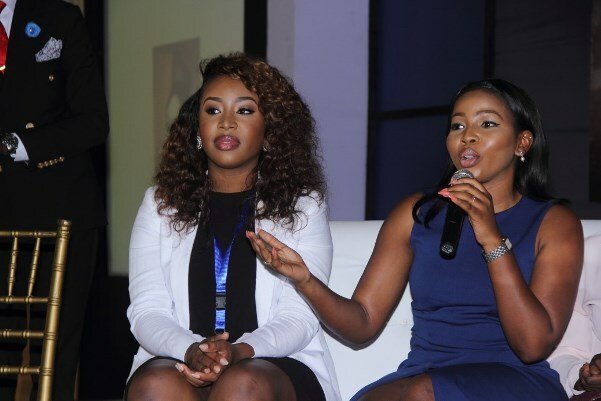 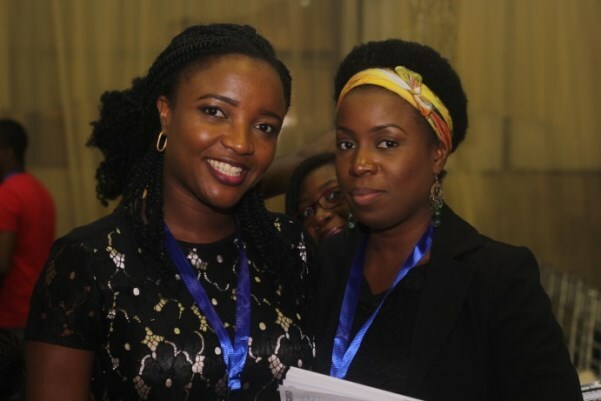 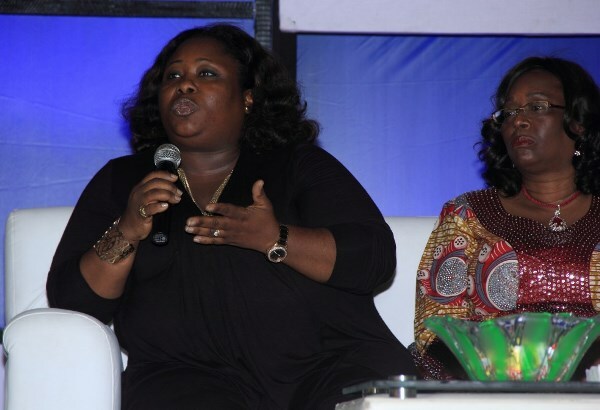 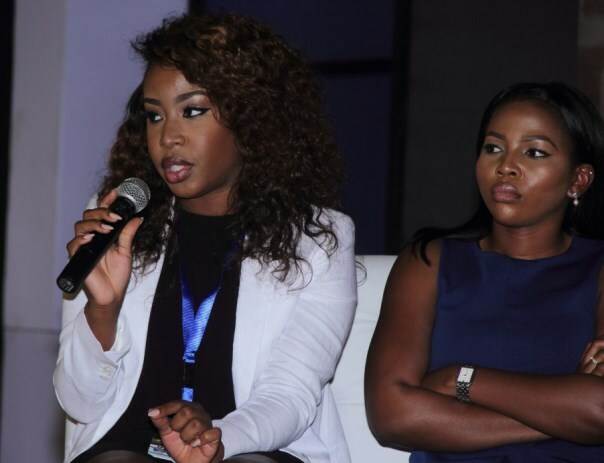 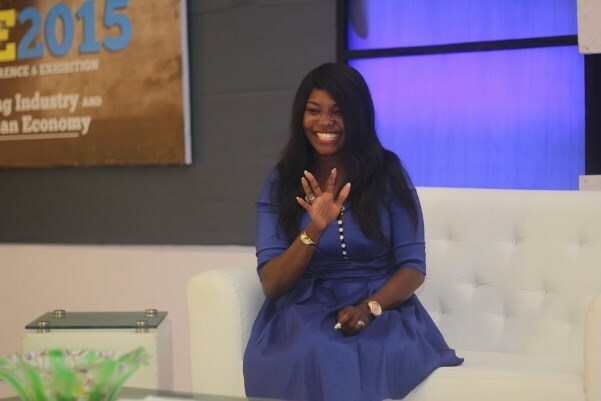 The speakers included Banke Meshida-Lawal of BM Pro, Ayiri Oladunmoye of Oaken Events, Funke Bucknor-Obruthe of Zapphaire Events, Mai Atafo of Mai Atafo Inspired, Kelechi Amadi-Obi of Kelechi Amadi-Obi Studios and Tara Fela-Durotoye of House of Tara. 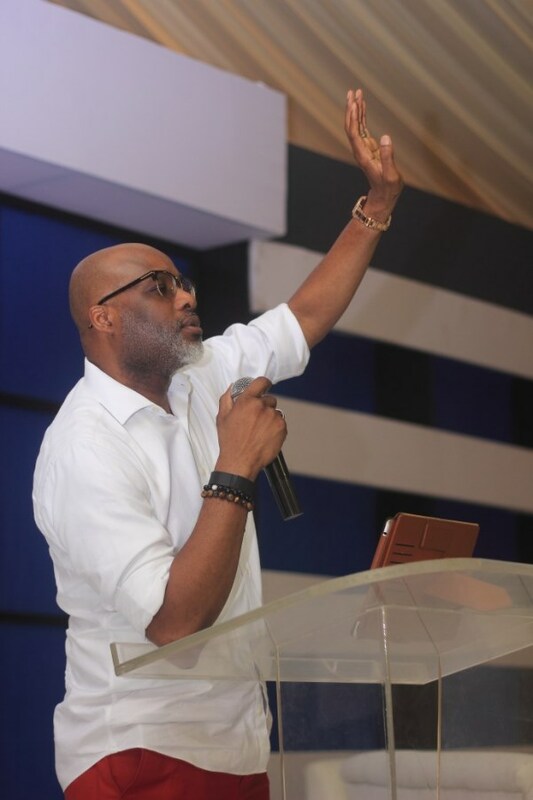 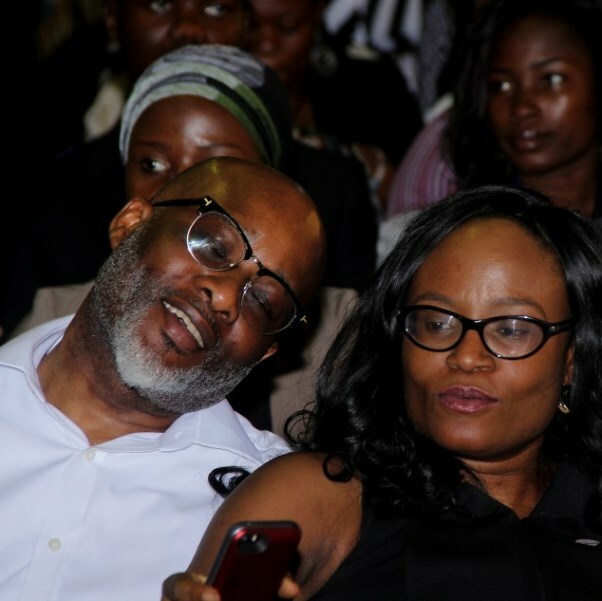 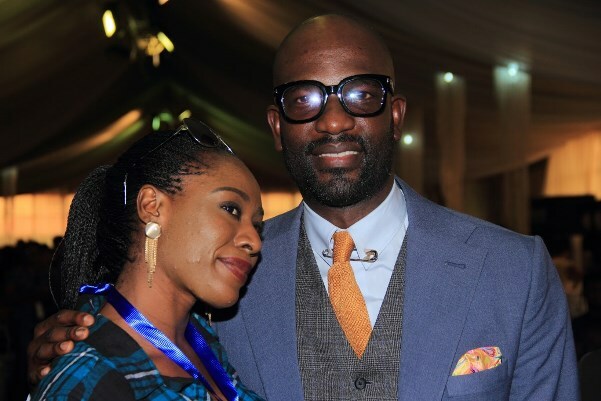 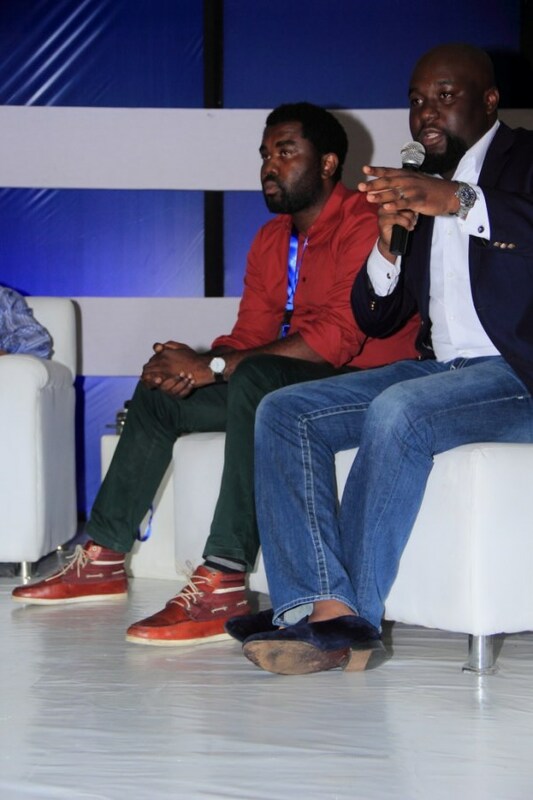 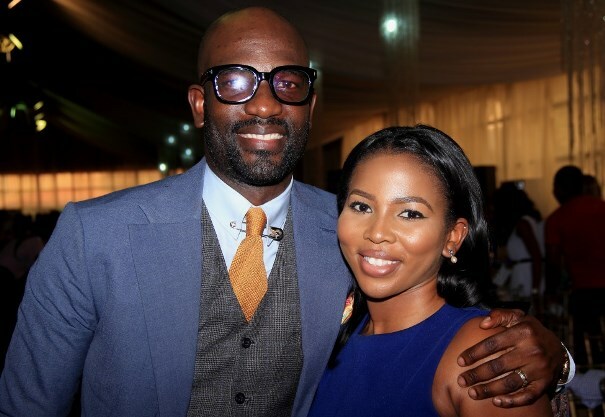 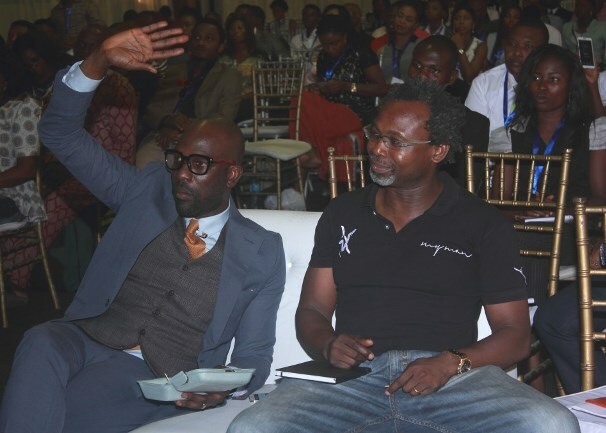 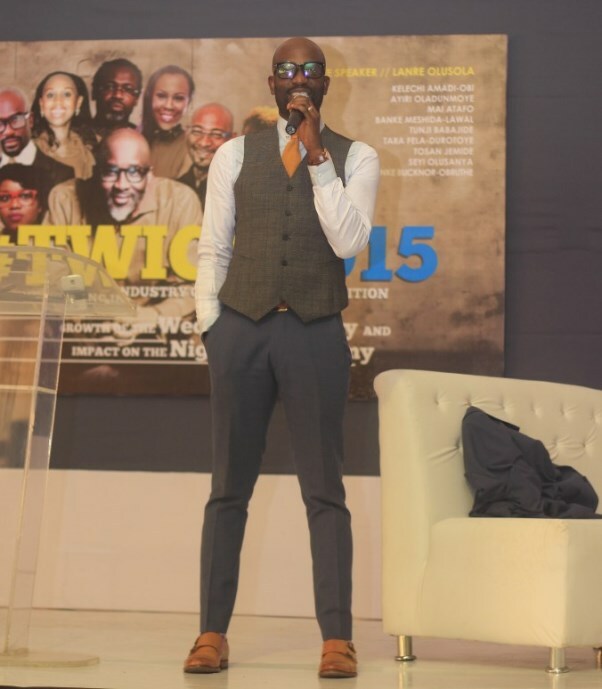 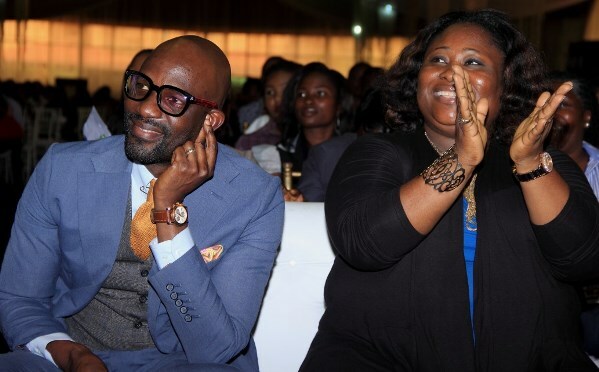 The highlight of the event was the address by Life Coach and Motivational Speaker Lanre Olusola who inspired the audience to greater success in their career and personal lives. 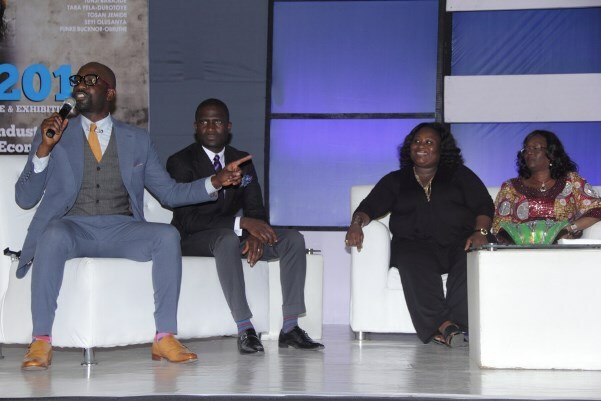 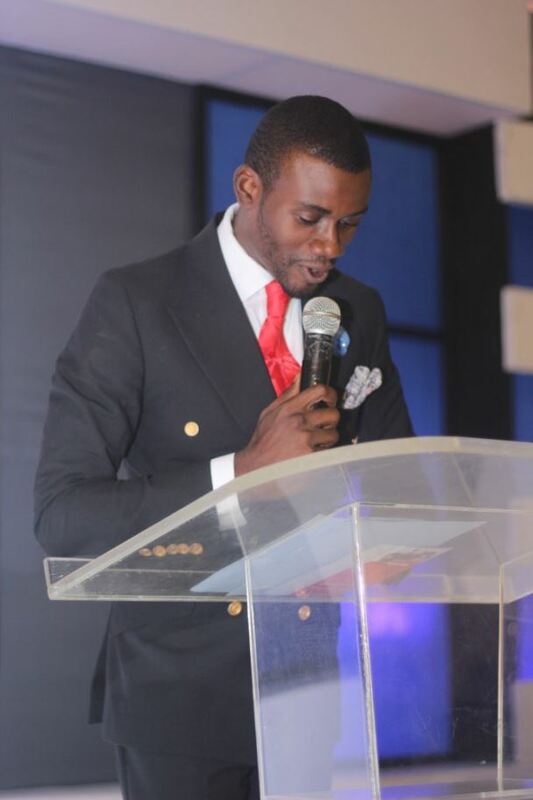 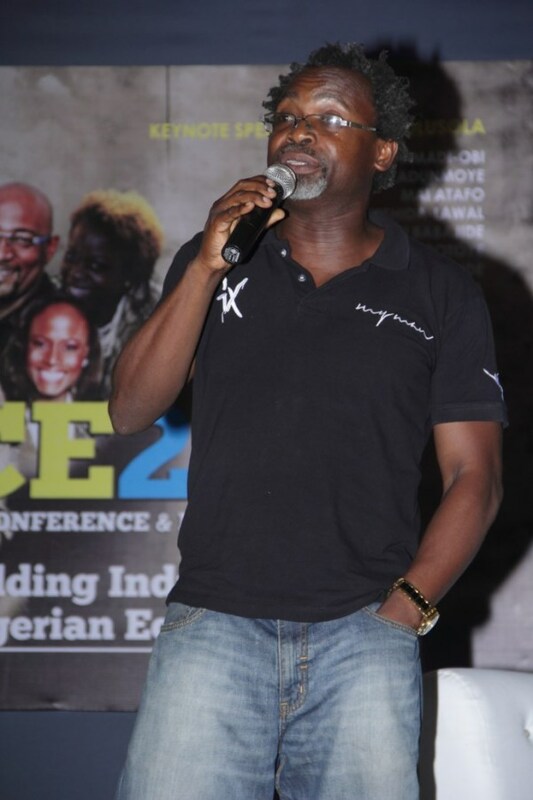 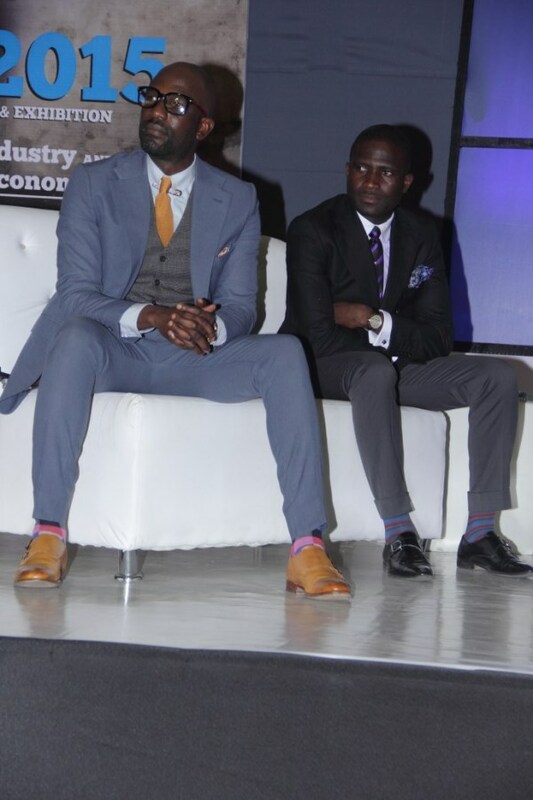 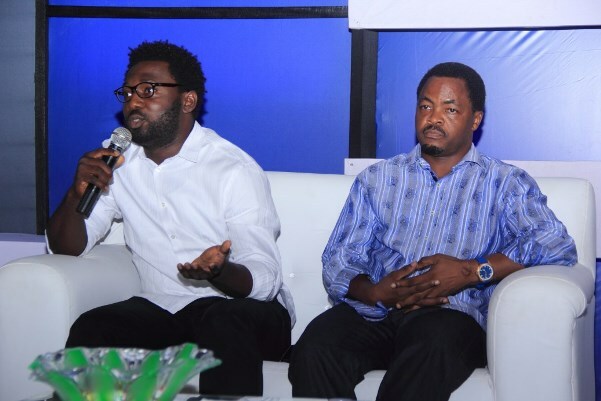 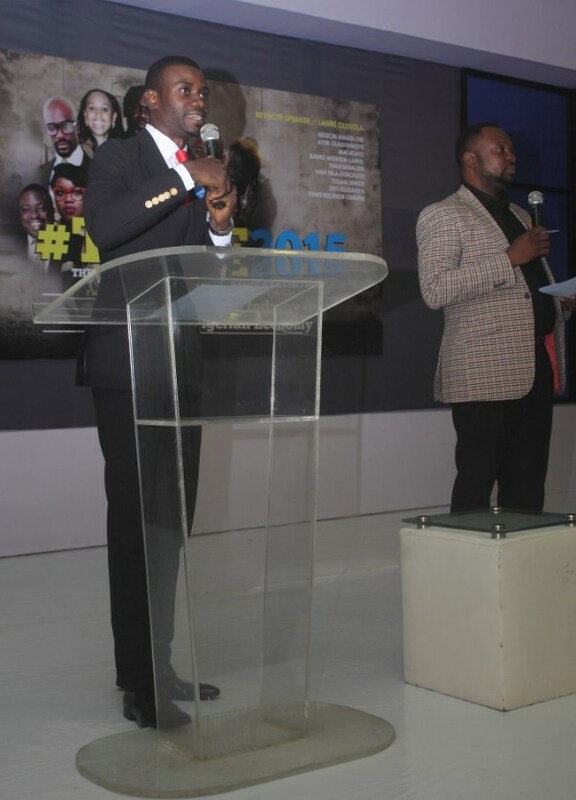 Tunji Babajide, another Life Coach also inspired the audience with inspiring tips for their businesses. 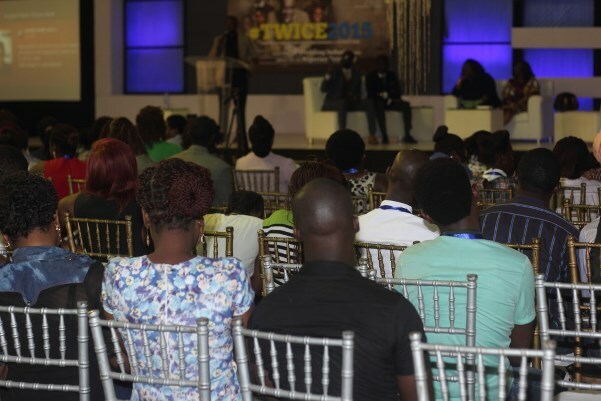 Aside from the addresses and presentations by the speakers, there were several panel sessions where more seasoned practitioners in the industry joined the main speakers and shared their experiences as well as answer questions from delegates. 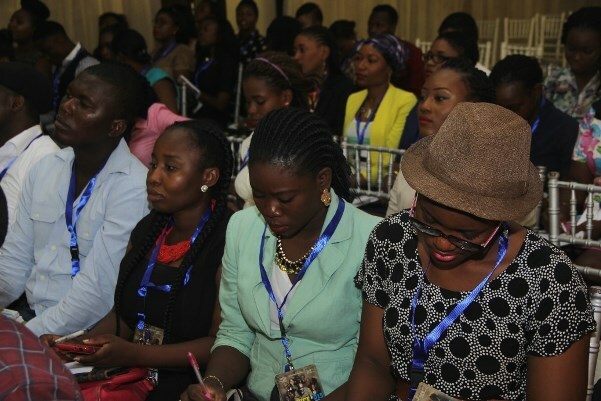 It was a very interactive and engaging session. 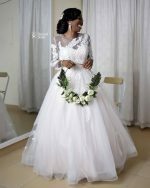 Many thanks to our partners who made this event possible: The Haven Event Center, StageMakerz, Good Food, Photogenic Photobooth, TrendyBEE Events and all the Committee Members of TWICE: Adefunke Kuyoro of TWC Events Services, Yvonne Akpomedaye of Ivy-Lil’ Beth Concepts, Mercy Azuka of Kasamyrrh, Adenike Toikumo of Excellseum Events, Yemi Adewale of YDA Creations and Dada Gbenga of Artsmith Collections.